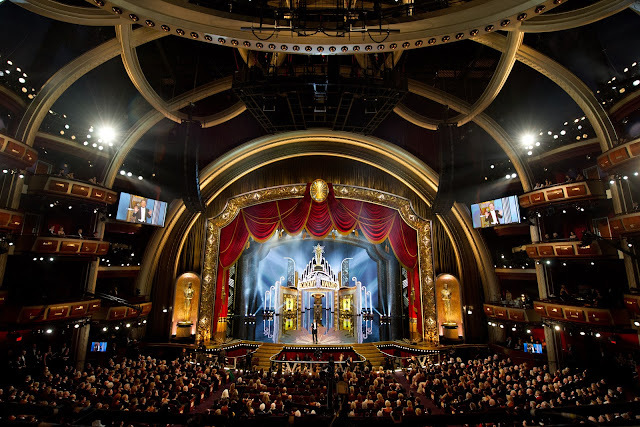 To bring back to the magic of Hollywood and the Oscars, the biggest event on television, the Academy of Motion Picture Arts and Sciences played up the classic and vintage value of the motion pictures, even with Billy Crystal as host, his ninth time on the job. 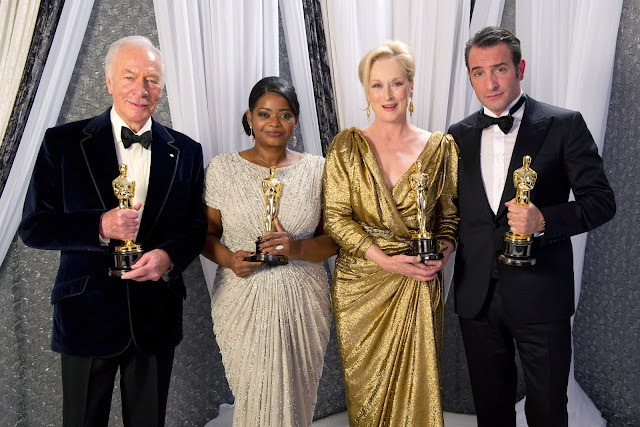 The night wasn’t full of surprises, even though the most deserving nominees did take home Oscar gold, and there weren’t any major snubs. Moreover, I thought that the host did a fine job, even though he received criticism from many. 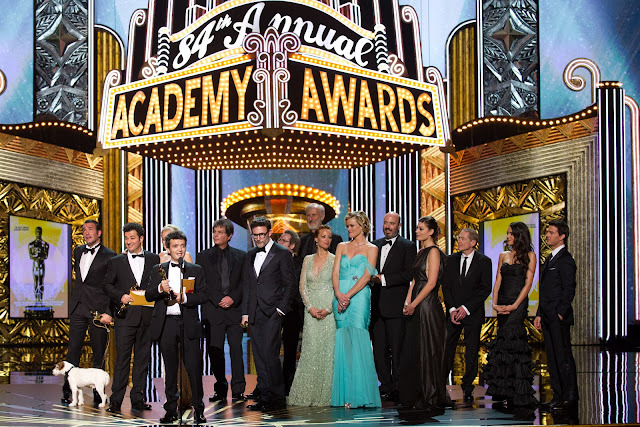 And in addition to that, most presenters were effective and entertaining, especially Jennifer Lopez and Cameron Diaz, Robert Downey Jr and Gwyneth Paltrow, Chris Rock, Ben Stiller and Emma Stone, and the cast of Bridesmaids. 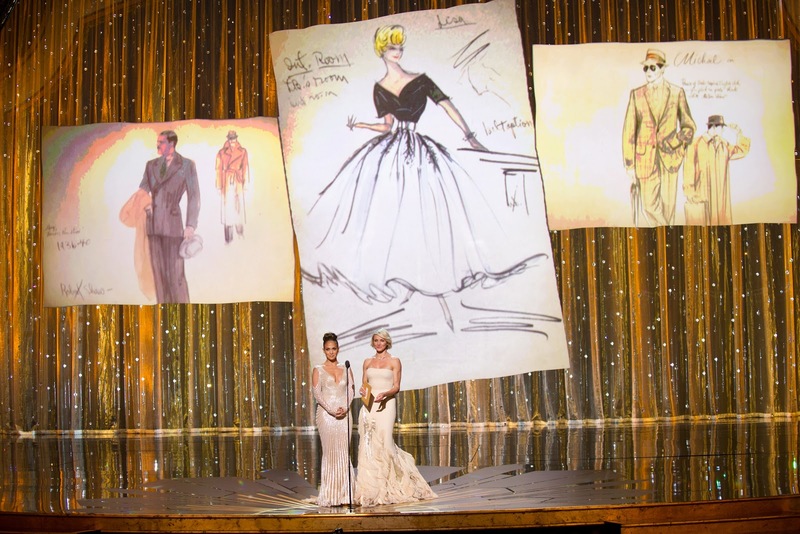 The show seemed shorter than other years, with the introductions to the categories not as elaborate as always, and even the presentation of nominees in the technical categories also toned down. Additionally, the tradition of all the Best Original Song nominated being performed has been phased out since 2010, and this year, with just two songs nominated, there weren’t any song performances. The only major performances were the opening sequence with host Billy Crystal, and the breathtakingly amazing exclusive performance by the Cirque Du Soleil, with their largest ensemble ever, to the music of renowned Hollywood composer Danny Elfman. Taking the theme forward were videos of several actors like Tom Cruise, Reese Witherspoon, Adam Sandler and others speaking about being a part of Hollywood, the motion pictures, expression and telling stories that go down as pieces of cinematic history. That was an interesting addition to the show, while montages of scenes from successful movies of the past seemed to be an attempt to add elements that would appeal to the audiences of more popular movies. Even the ‘In Memoriam’ section, paying tribute to those personalities who passed away in the last year, was innovatively presented with music and portraits. Hollywood history was created again in several ways again, with some of the results in particular. Christopher Plummer (Performance by an Actor in a Supporting Role for Beginners), 82, became the oldest individual to have ever won an Oscar. Meryl Streep, the actress with the maximum number of acting nominations (17) ever, won her third [very well deserved] Oscar (Performance by an Actress in a Leading Role for The Iron Lady) almost thirty years after winning her last one. The Artist became the first silent film since 1929 to be nominated for Best Picture, and it won! Among other noteworthy wins were Octavia Spencer’s (Performance by an Actress in a Supporting Role for The Help) and Jean Dujardin’s (Performance by an Actor in a Leading Role for The Artist), who both got really emotional on stage. Dujardin’s speech, ending with, “Merci formidable! 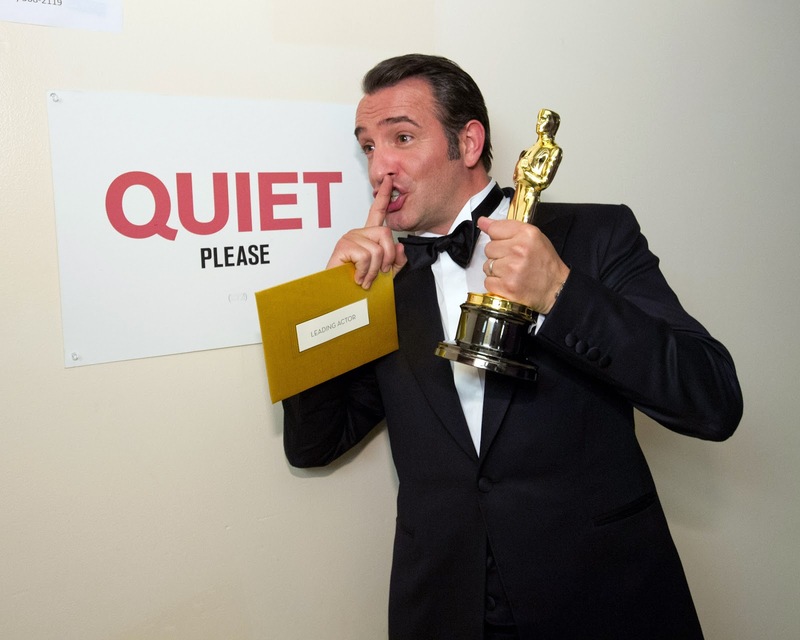 Merci Beaucoup!”was the stuff that classic Oscar acceptance clips are made of. Plummer’s speech, which began with him saying to the statuette, “You’re only two years older than me; where’ve you been all my life?” made one of the best lines of the evening. 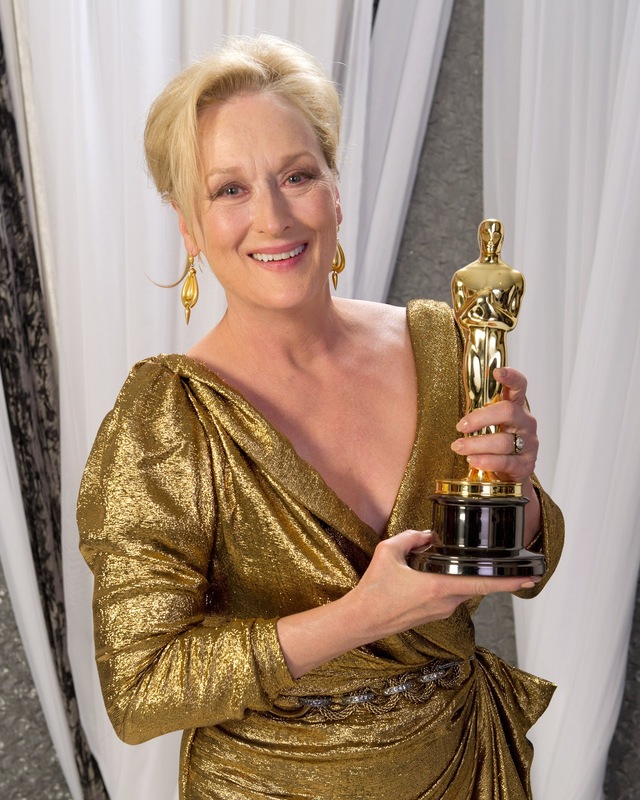 And with all these wins being announced by last year’s winners in the categories (Colin Firth, Natalie Portman, Melissa Leo and Christian Bale), they became even more special. 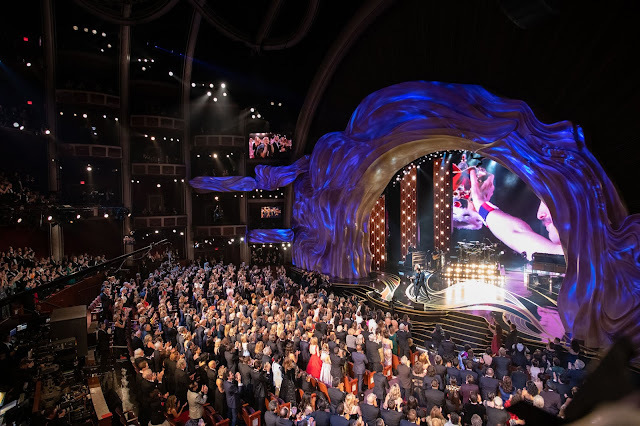 With a well-paced-out announcement of categories and winners, the evening drew to a close steadily, with the Lead Actress announcement being pushed to after Lead Actor. And after Meryl Streep’s heartfealt, humble and beautiful acceptance speech, Tom Cruise came on stage to present the big one of the evening—Best Picture. The Artist, which also won Michel Hazanavicius an Oscar for Direction, turned out to be the very deserving winner this year, with the simple story that The Artist was having been told with such brilliance and honesty. The endearing sight of Uggie the dog up on stage, along with the cast and winners, accepting the award added so much charm to a largely perfect show. @Purvi: Thank you! And thank you for reading TV TALK.